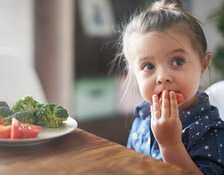 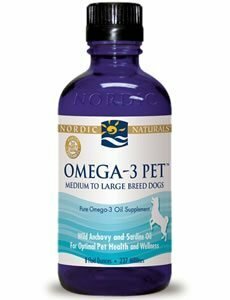 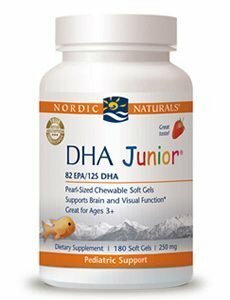 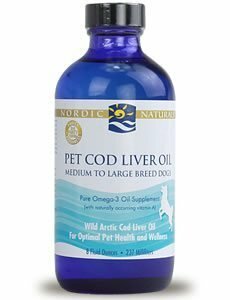 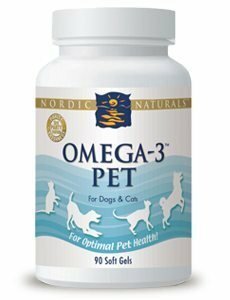 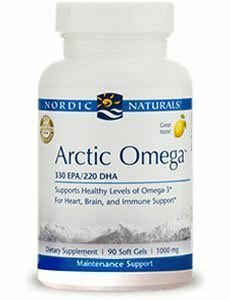 Anyone can say that they produce superior omega-3 fish oil. 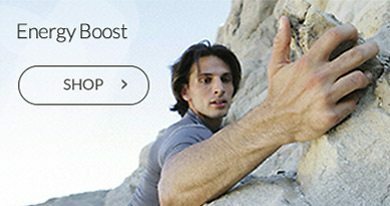 Not everyone can prove it. 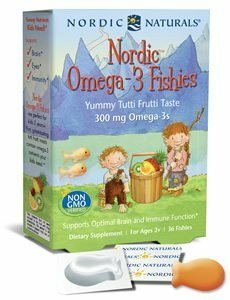 The only objective proof of fish oil purity is third-party analysis that verifies adherence to strict standards. 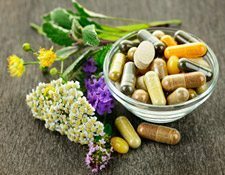 Many leading organizations and experts have set purity standards for natural products. 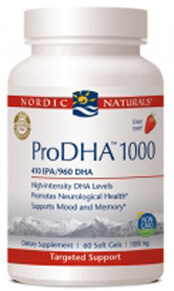 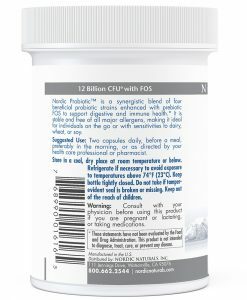 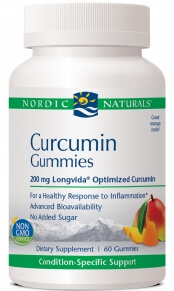 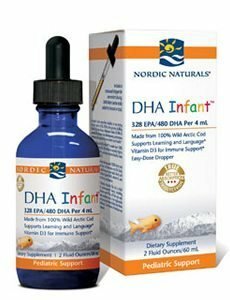 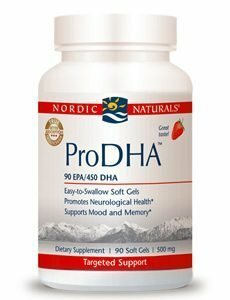 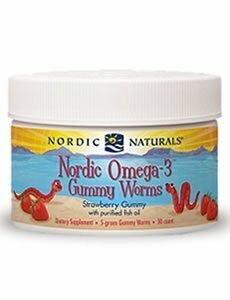 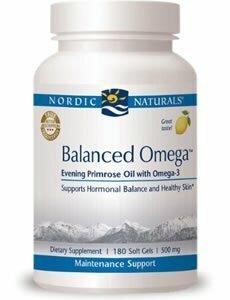 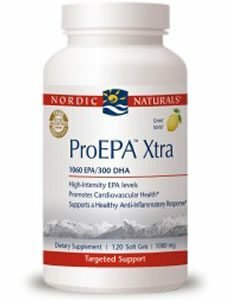 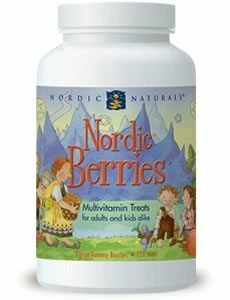 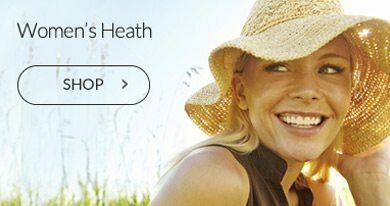 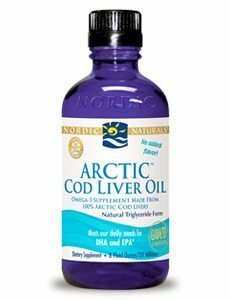 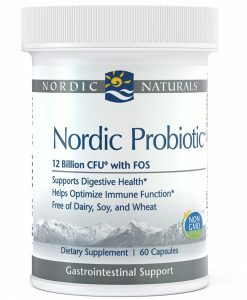 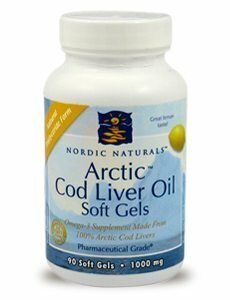 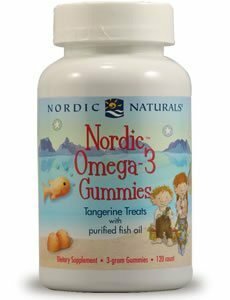 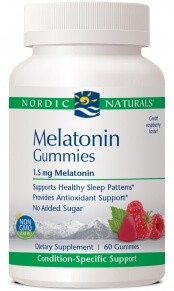 Nordic Naturals meets every one.